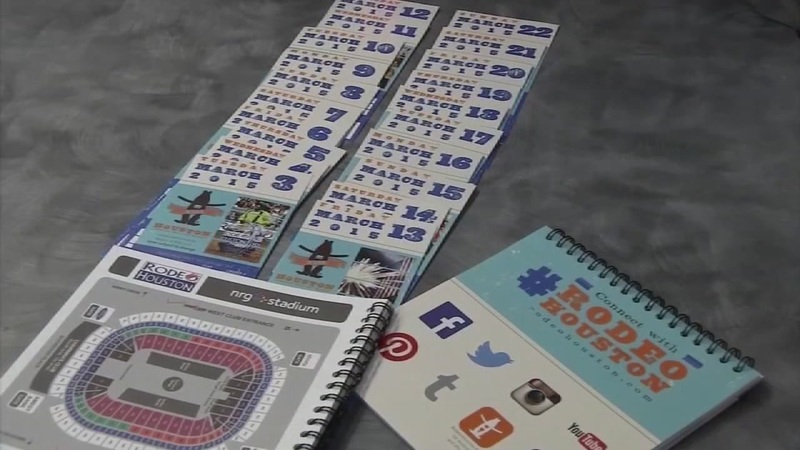 HOUSTON (KTRK) -- You can score a bunch of deals on Wednesdays at the Houston Livestock Show and Rodeo. ENJOY THE SHOW ON A VALUE WEDNESDAY! -From 11 a.m. to 4 p.m., all rides, games and special food items in Kids Country Carnival are $2. For the full details, go to the Value Wednesdays page.